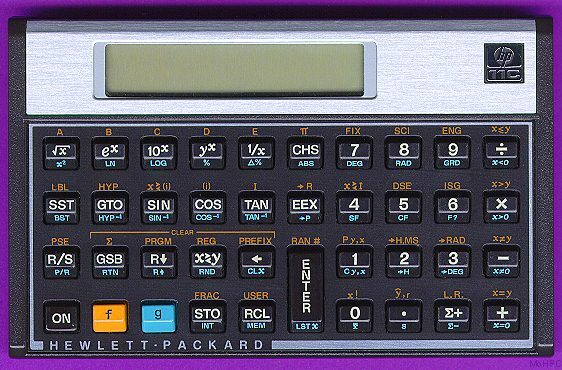 What really separated the HP-11C from its lower priced sibling was its more advanced programming capabilities. 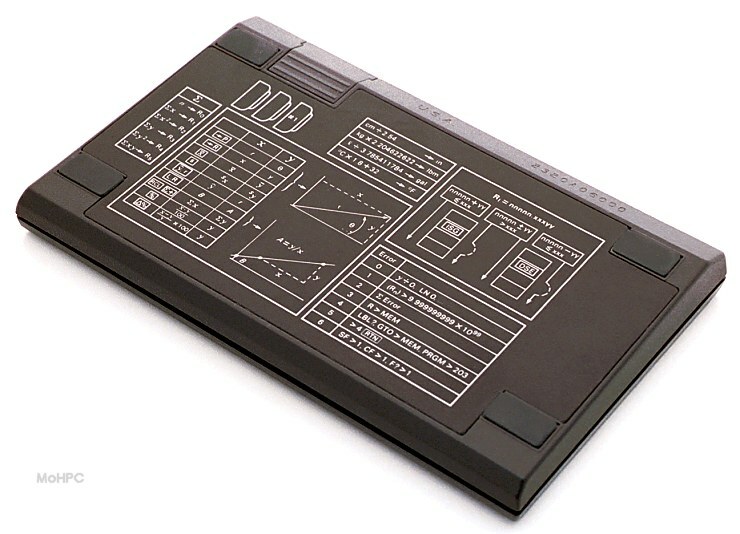 The HP-11C provided label addressing (0-9 and A-E), subroutines (nestable to 4 deep). 8 conditional tests, increment/decrement loops, and 2 flags. 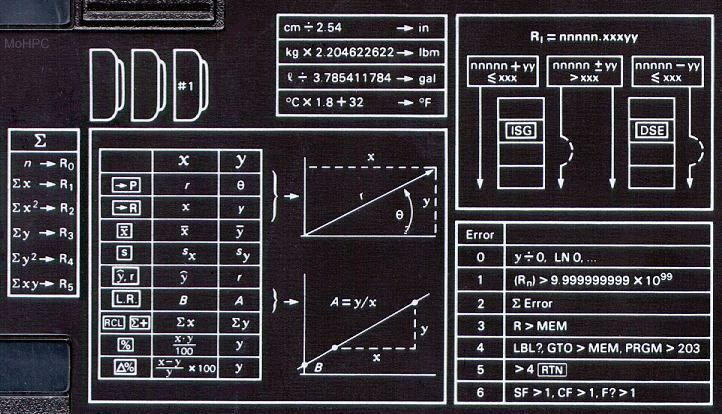 For program editing, the calculator featured implied insert (instructions entered didn't overwrite the current instruction) and deletion via the backspace key. The HP-11C had 63 lines of permanent program space. As programs grew larger than 63 lines, registers were converted into additional program space starting at R.9 and ending at R0. There were 20 registers (not including the I register) and each register converted into 7 lines of program space. Thus with all registers (except I) converted to program space, there were 203 program lines. The HP-11C included a limited user definable keyboard. 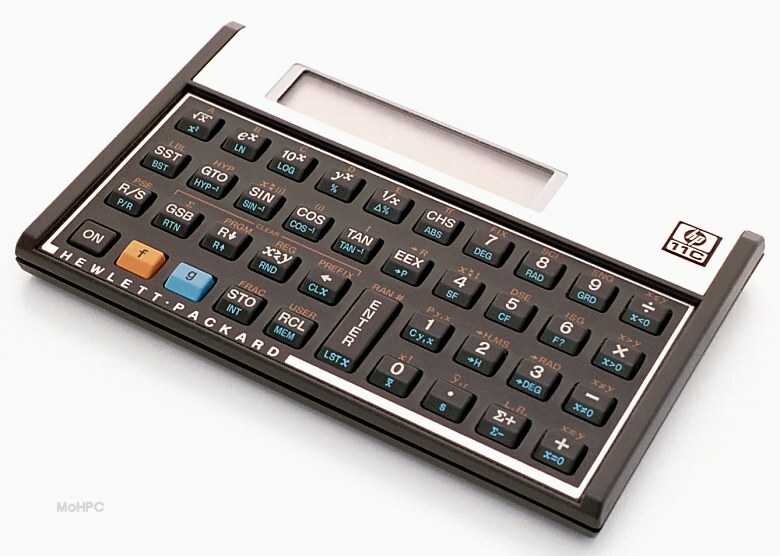 When the user mode was in effect (and the USER annunciator showed in the display) the gold shifted labels A-E were swapped with the unshifted math functions on the same keys. This allowed 5 user programs to be invoked with single keystrokes.